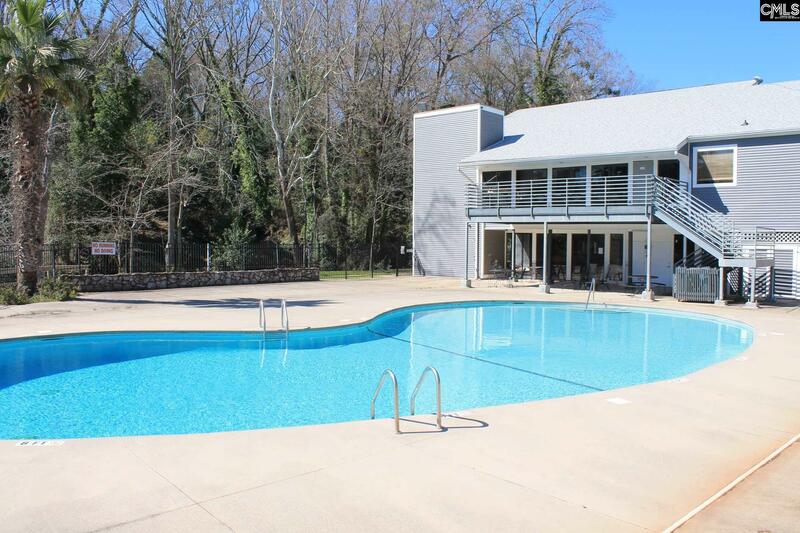 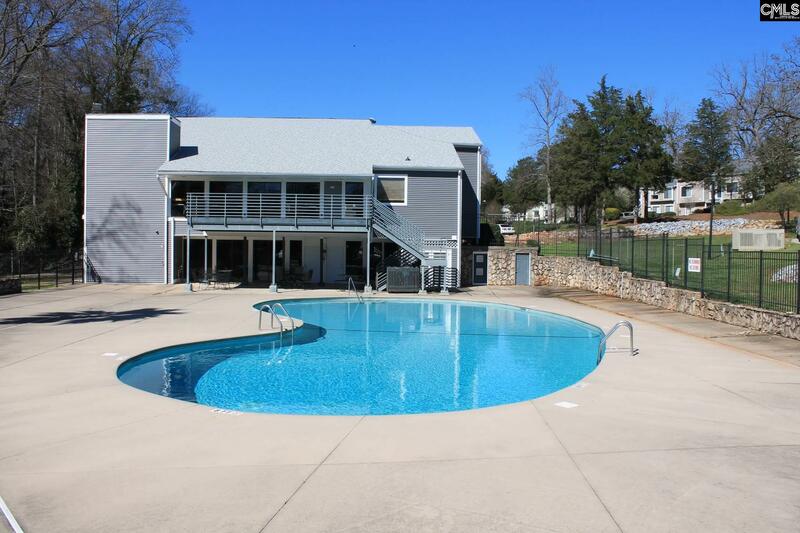 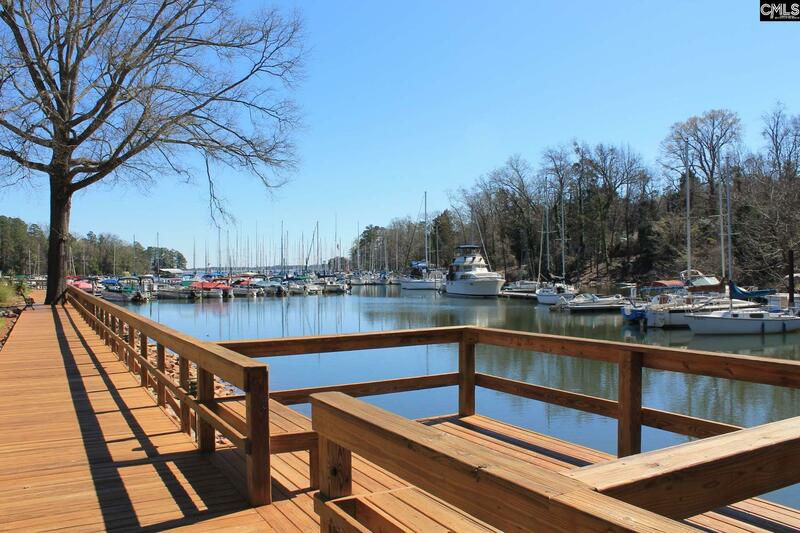 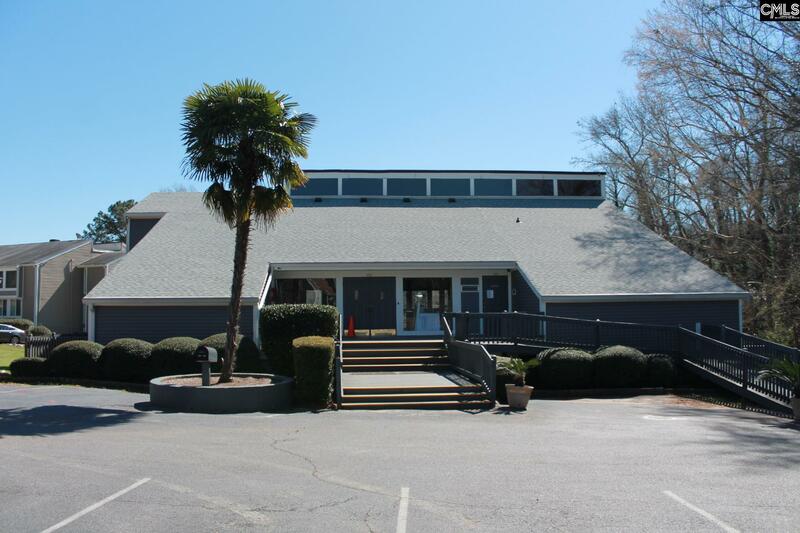 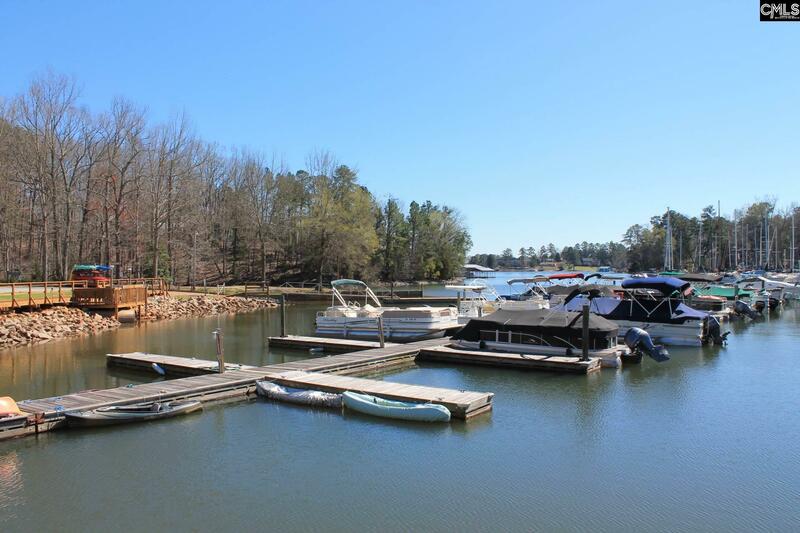 Move in ready low maintenance condo in Yacht Cove, a Lake Murray Community! 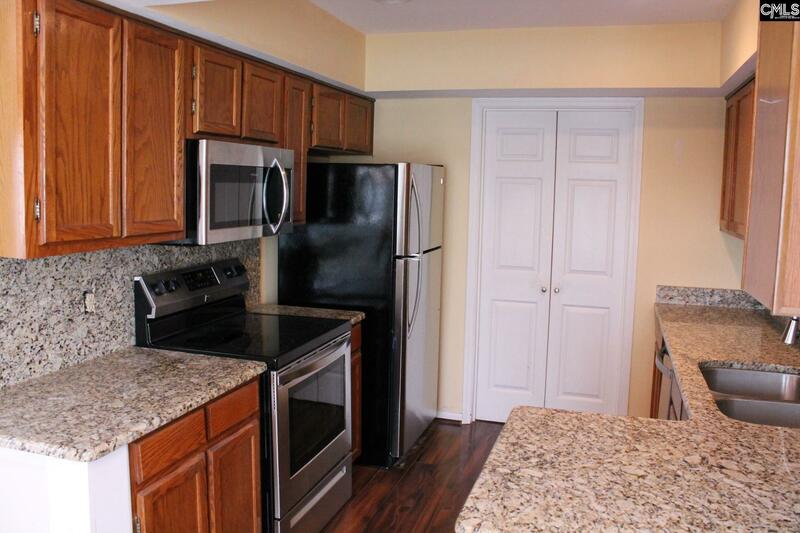 Fresh paint, new flooring, new appliances, new hvac. 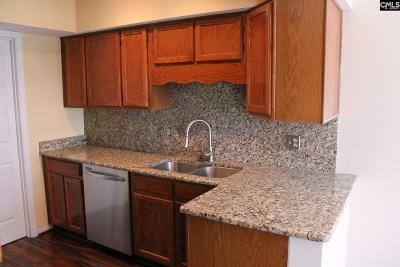 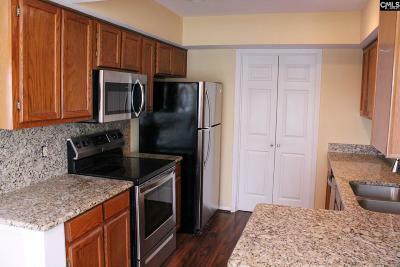 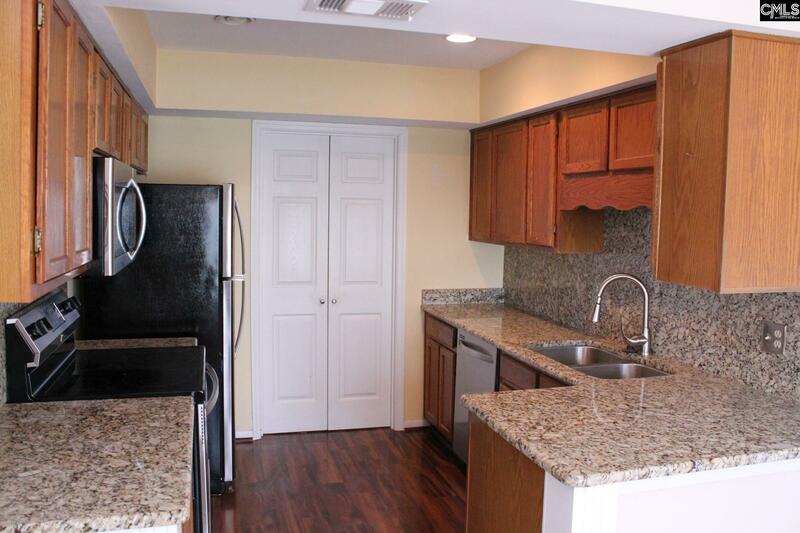 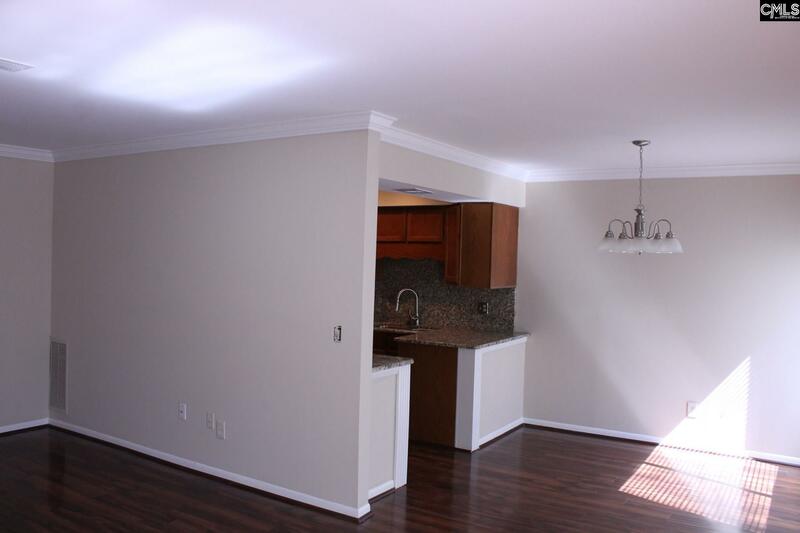 Granite countertops, stainless steel appliances highlight the kitchen. 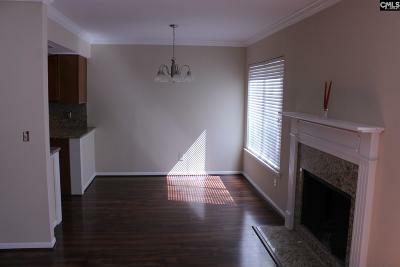 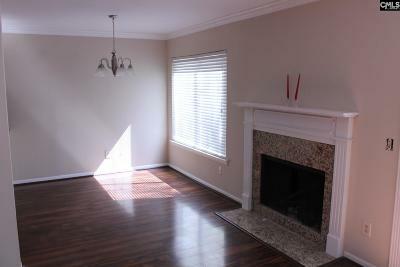 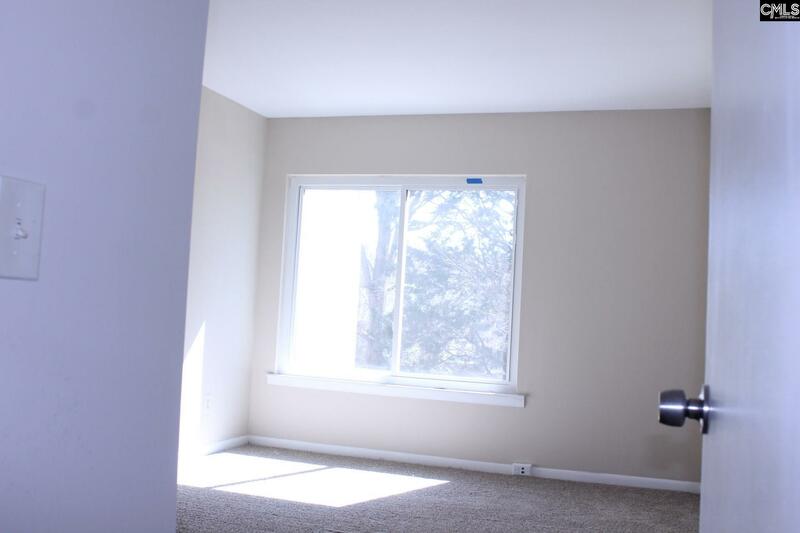 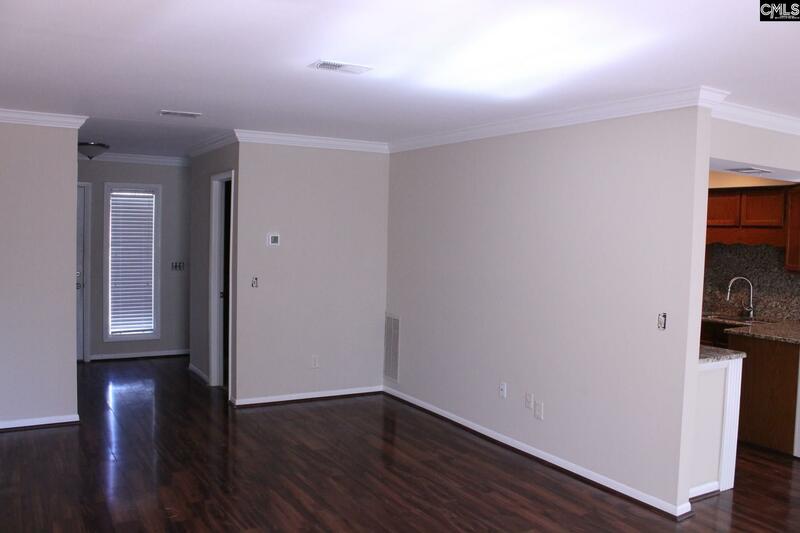 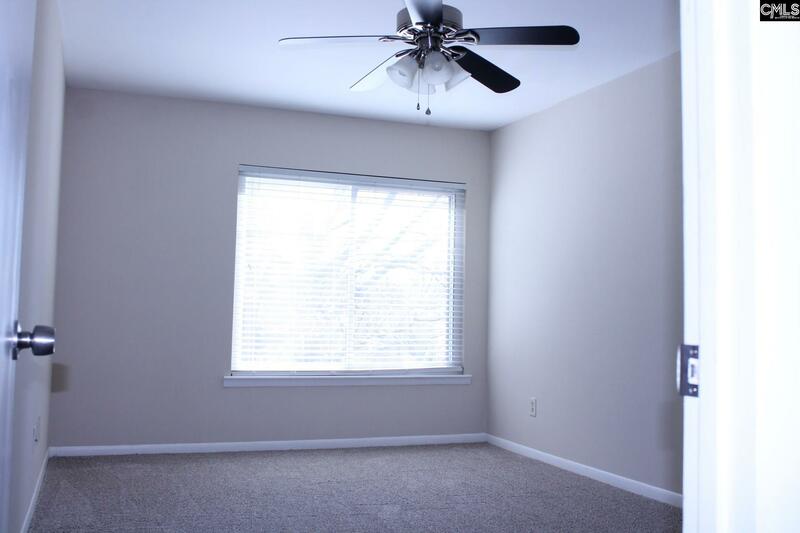 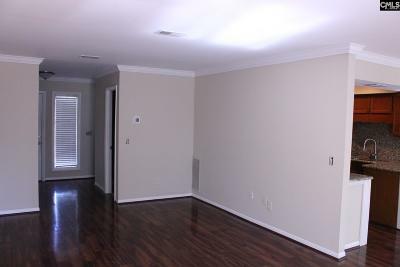 Hardwood laminate flooring throughout the main living area. 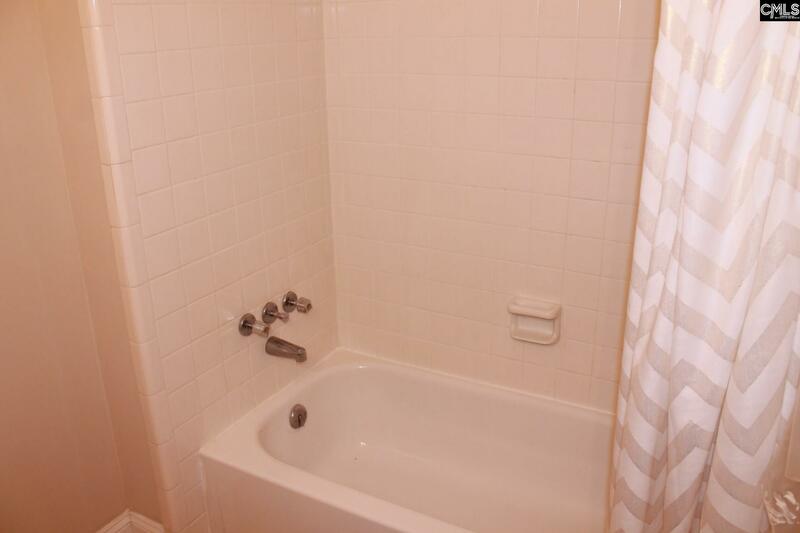 Master suite has own private bath and walk in closets. 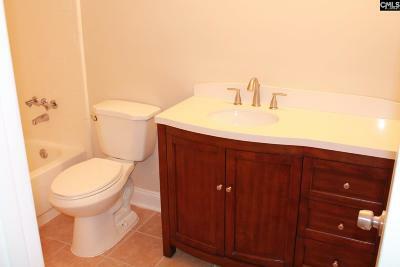 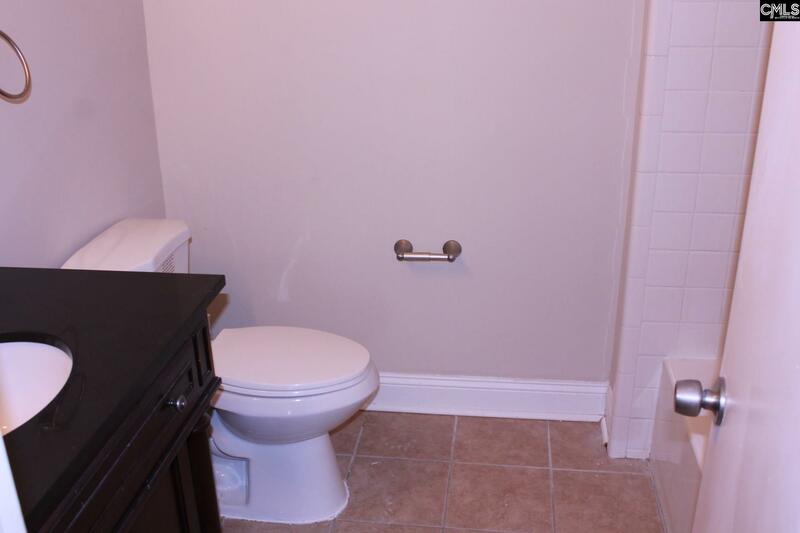 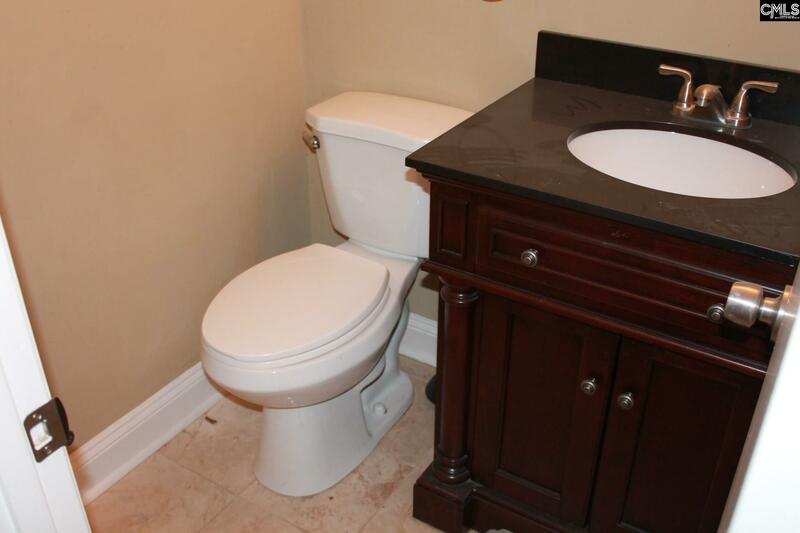 All bathrooms feature tiled floors. 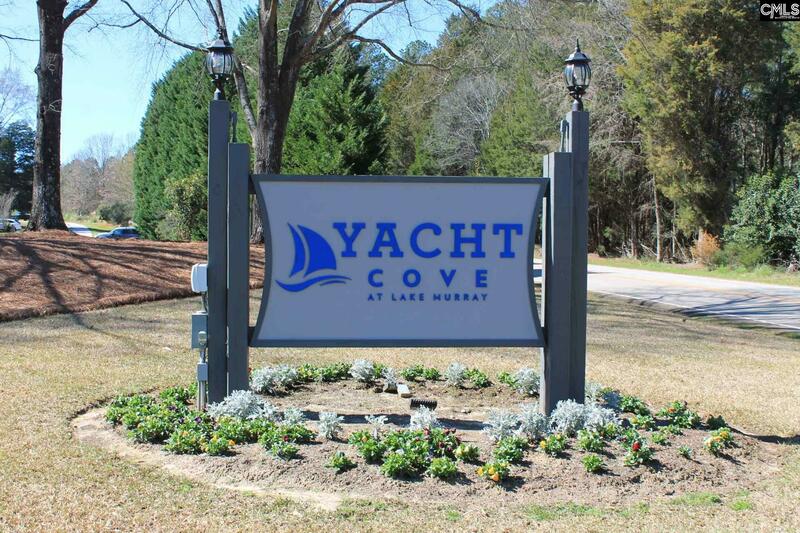 Yacht Cove is a gated community with a community pool, marina, clubhouse, boat ramp, and tennis courts. 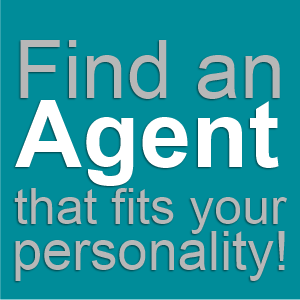 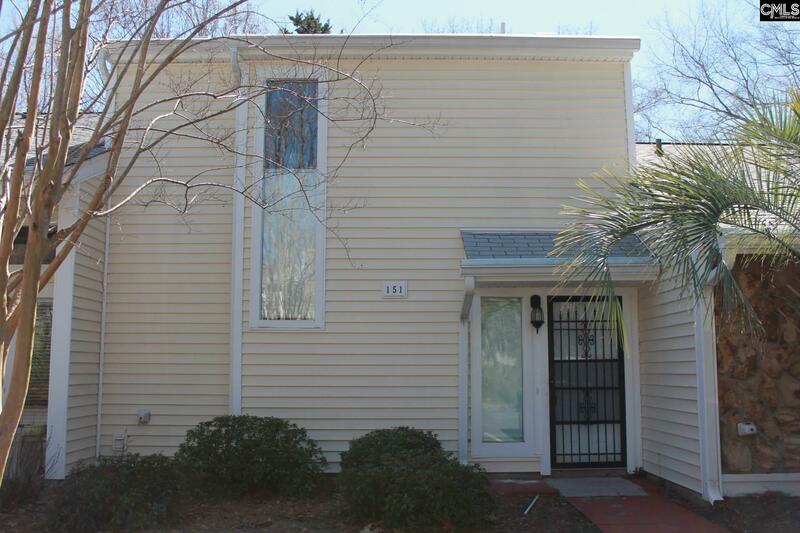 Check this one out before it is sold! 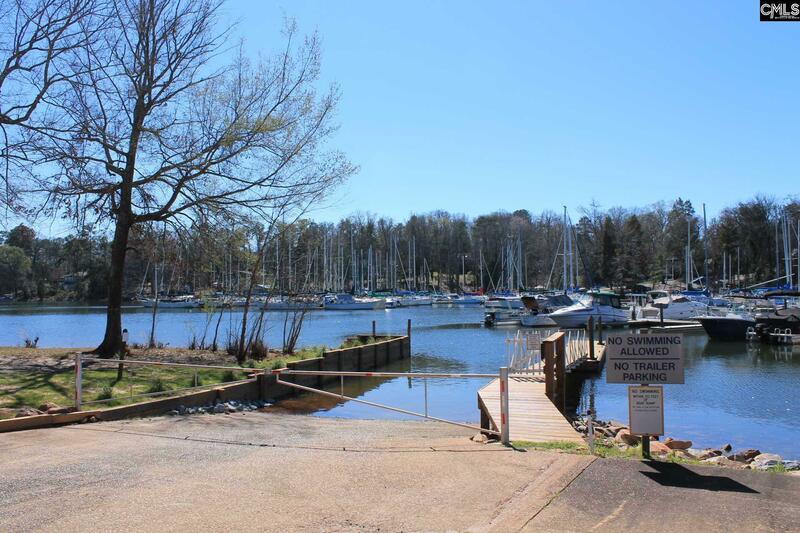 Directions: River Rd, Left On Shoreline, Left Outrigger, Left Seafarer.